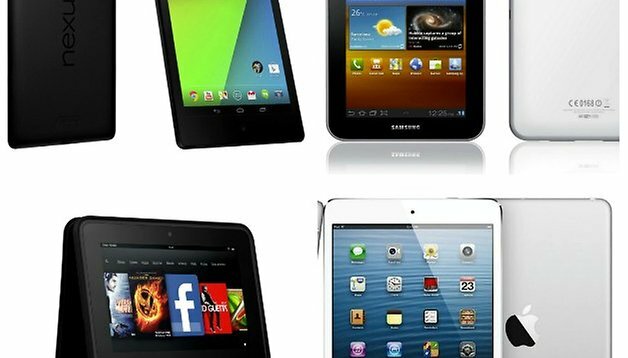 Worldwide tablet shipments have grown to around the 47.6 million units mark according to early data coming from IDC and while this is not exactly what the firm forecasted, it still represents a 7.0% increase in shipments from the previous quarter and also represents a 36% increase compared to the same time last year. While Android has been driving much of the growth in the sector, iOS has stalled and Windows, at a distant third, continues to struggle to keep up with the big boys. Apple had no new tablet shipments in the first or the second quarter of the year and as a result witnessed a drop in shipments every quarter. Year on year, the company saw less than one percent growth in the tablet market and this has meant that Cupertino's overall market share is now 29.6% which is the lowest it has ever been. The slowing growth shown by Apple could also be attributed to the fact that the company decided to move its product launches from the early months of the year to the latter ones. With the iPad Air and the new iPad mini Retina launching recently, we can certainly expect Apple’s tablet sales to improve. Samsung managed to come in second place by capturing 20% of the market. The South Korean giant can attribute its growing success in tablets to its ability to combine its tablet offerings with other successful Samsung products, like smartphones and TV’s. 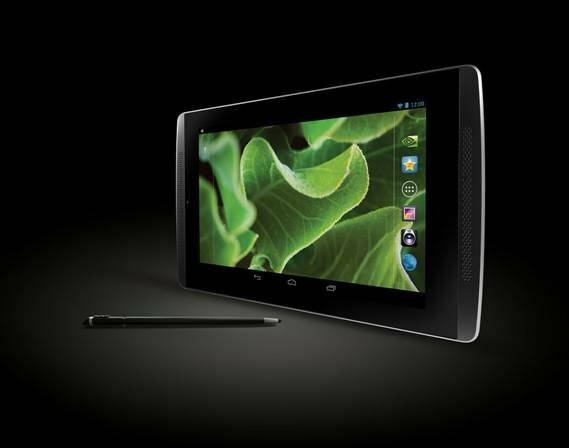 ASUS, the company which manufactures the highly successful Nexus 7, managed to come in 3rd place by moving 3.5 million units. This gives the company about 7% of the overall market. Lenovo and Acer rounded up the top 5 while Microsoft, HP, Dell and other no brand tablet makers were in the “other” categories. Which operating system do you prefer on a tablet device? Please vote and leave us a comment below and we will get back to you. Which Tablet Operating System Do You Prefer? I love android,for me the best by far,so customisable and easy to use,I'm a samsung freak,I have a s3 and tab2 10.1 and I wont part with them! !